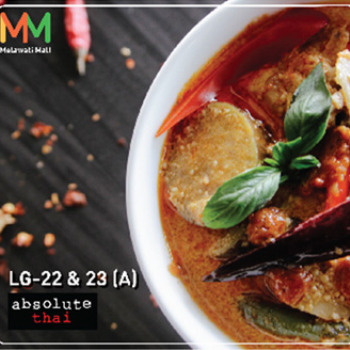 The Manhattan Fish Market is splashing into Melawati Mall! 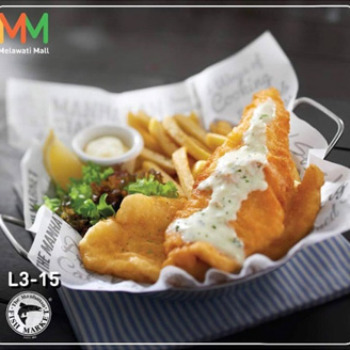 Savor delicious Fish & Chips, our famous flaming seafood platters and many more! - COMING SOON! Satisfy your Peranakan food cravings at Baba Nyonya by Sambal Chilli. 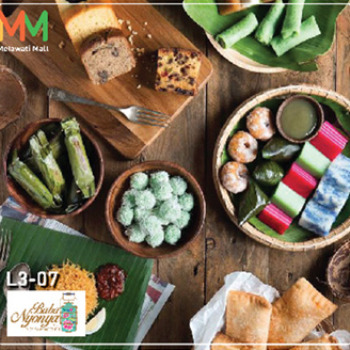 Peranakan favourites such as delicious Chicken Pongteh, Cincalok Omelette, Nyonya Chap Chye and delicious nyonyakueh await! 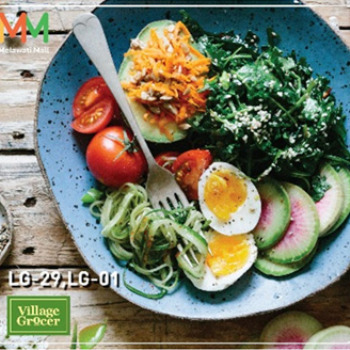 Village Grocer sources the widest range of fresh produce and specialty goods in Malaysia. Vegetables and fruits are flown in daily from all over the world to ensure fresh and quality products are available for you! 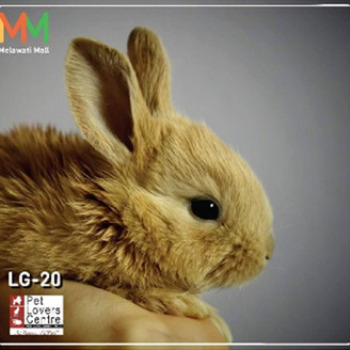 - COMING SOON to Melawati Mall! From football, basketball, badminton to track, we've got it all. 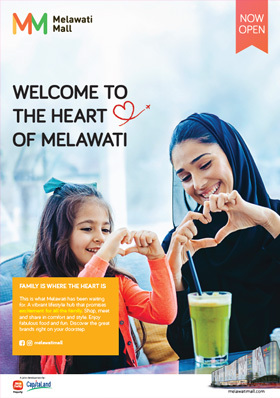 Get all the sporting gear you need only at Al-Ikhsan Melawati Mall! Have bad hair days? 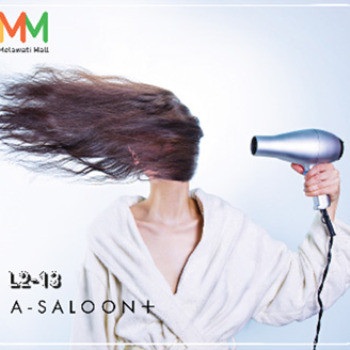 Tame your mane with our hair experts at A-Saloon+ at Melawati Mall! Hot. Spicy. Bitter. Sweet. Sour! 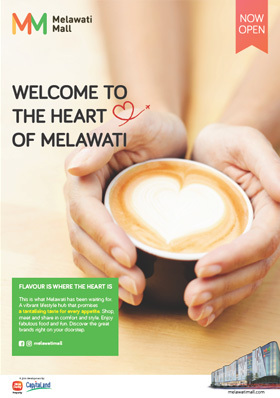 Experience the Thai-talizing hospitality and gastronomic Thai delicacies at our new Melawati Mall outlet!